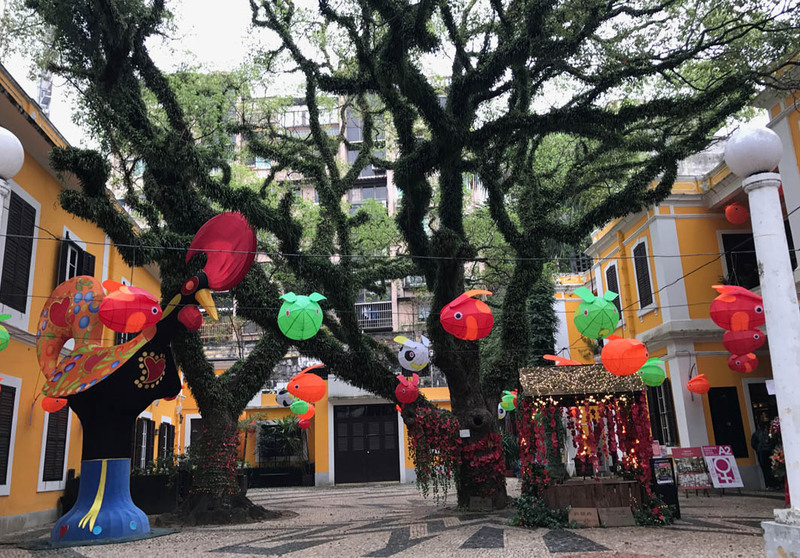 Located in the heart of the historical Lazarus Quarter, Albergue 1601 is a fine-dining restaurant that serves a menu specialising in traditional Portuguese-Macanese cuisine, situated in a beautiful Colonial Heritage complex. 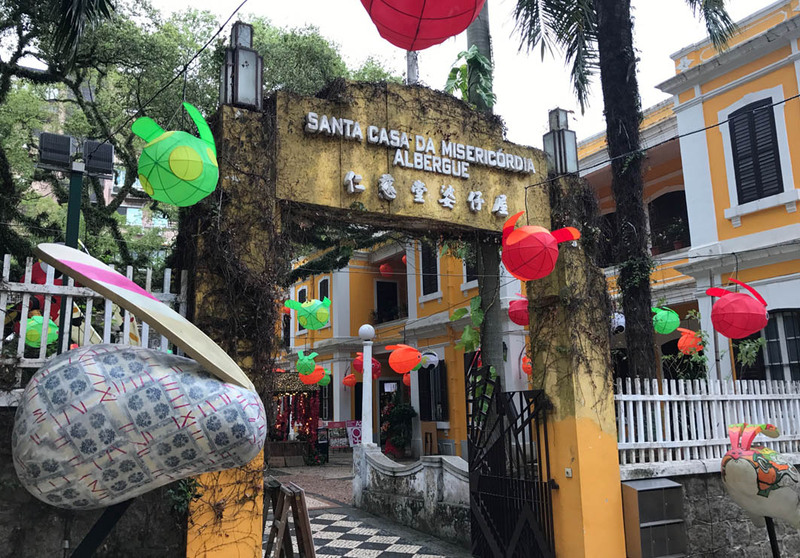 Guests will love discovering the unique flavours of East meets West at this restaurant that has been running through Macau for centuries. Al fresco seating is also available in the calçada courtyard under the canopies of giant Camphor trees. 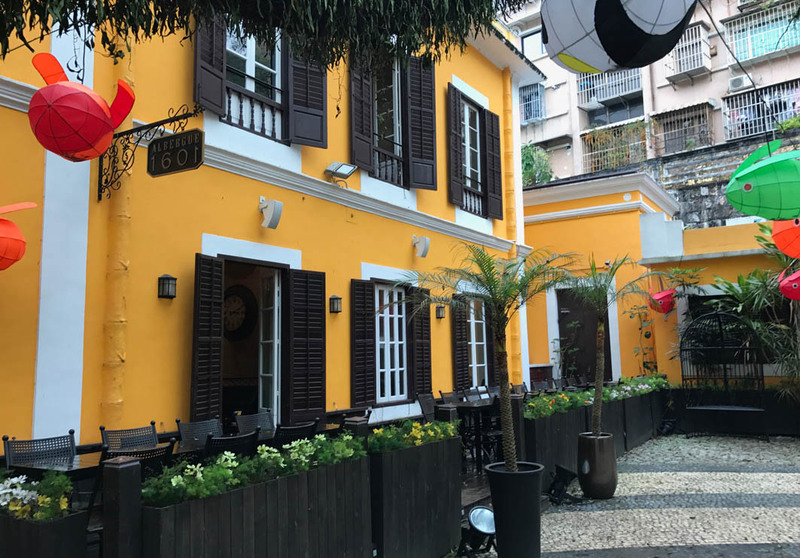 Must-try dishes include the Lobster Rice (must be pre-ordered); Baked Codfish in Mayonnaise Sauce; and, the Grilled Octopus. Reservations recommended, but it is best to do so at least seven days prior to your reservation date to ensure confirmation. Reservations can be made by telephone to +853 2836 1601 or +852 8103 1601.